This page is dedicated to the Mind and Body Makeover Facebook group. Mind and Body Makeover is a closed group designed to support, empower, and inspire women to make healthy choices in their everyday life, to replace some bad habits with some better ones, and to assist in becoming a healthier, happier, more confident version of YOU! 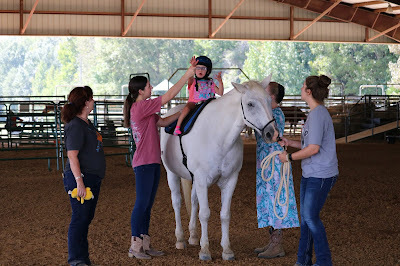 This group gives women a way to connect and interact with other women who, like them, are wanting more out of life. This group is a safe place to share stories, see and give advice, share your struggles and triumphs with other women who can relate to you. 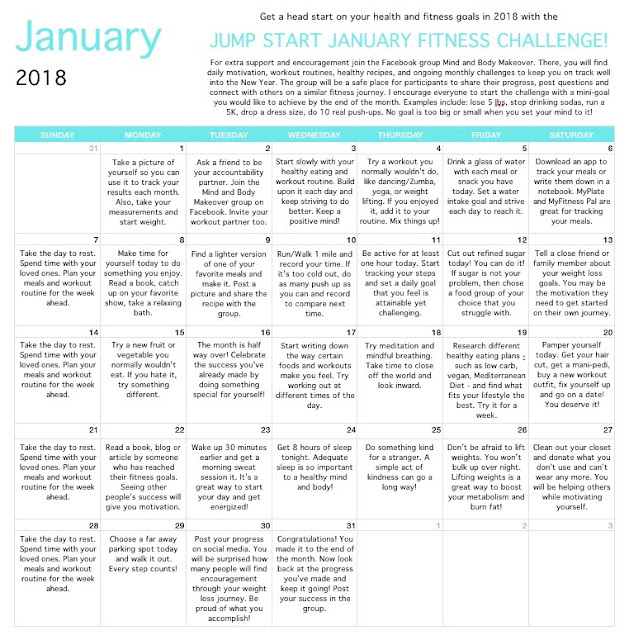 In this group you will also find workout tips and tricks, healthy eating recipes, inspirational quotes and pictures, and monthly health and fitness challenges to keep you motivated throughout the year. It’s so much more than a general support group. 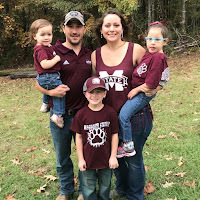 My hope is that this group truly helps you on your life’s journey! Feel free to share and seek advice or support. This is a place to provide positive support to one another in an engaged environment where all can feel comfortable and judgement free. 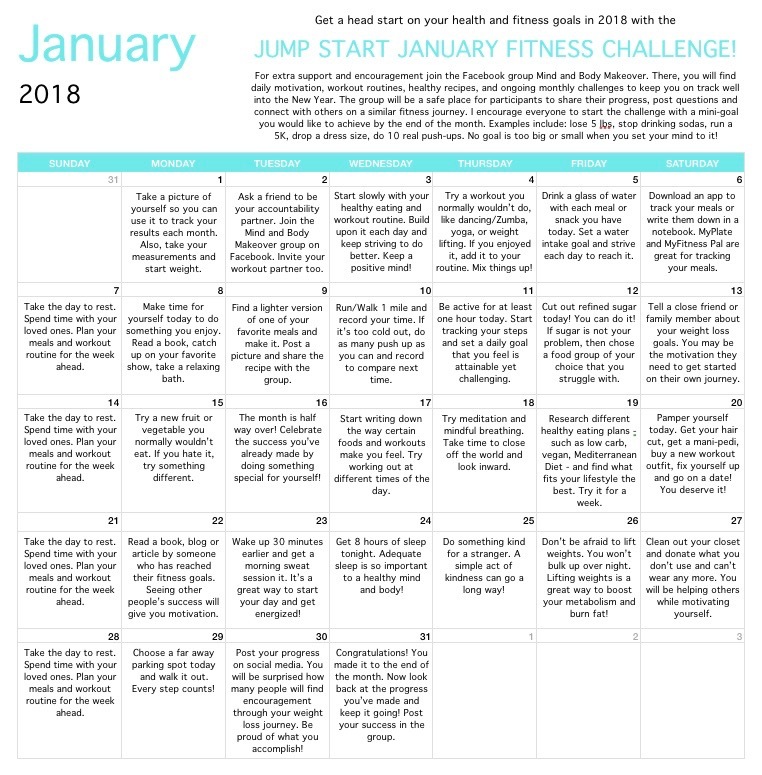 Get a head start on your health and fitness goals in 2018 with the Jump Start January Fitness Challenge! I encourage everyone to start the challenge with a mini-goal you would like to achieve by the end of the month. Examples include: lose 5 lbs, stop drinking sodas, run a 5K, drop a dress size, do 10 real push-ups. No goal is too big or small when you set your mind to it!